Sweden’s beauty has inspired many a gin distiller over the past decade. 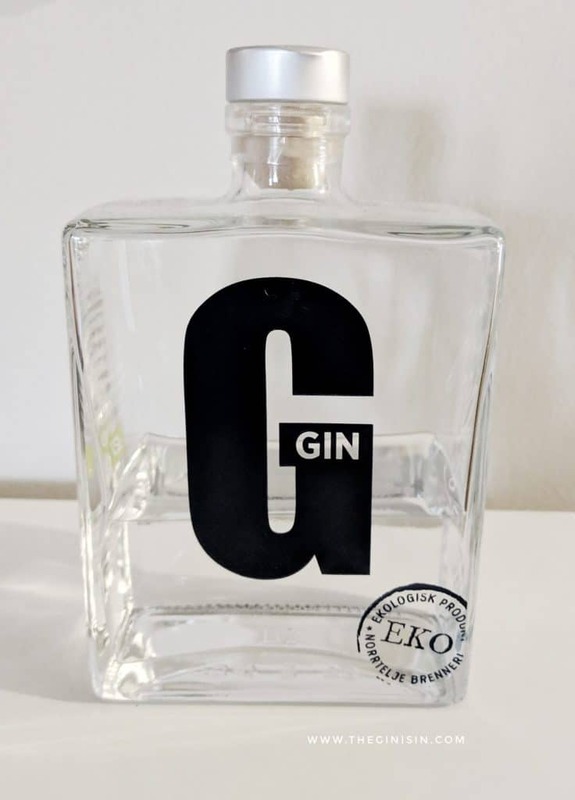 Roslags Gin Eko is made with juniper berries harvested from the Stockholm Archipelago and pairs it with local rowan berries. Roslags Gin is not widely available outside of Scandinavian Duty Free and cruise ships (the former is where I obtained this bottle which for a long time I though was simply known as G Gin). Poured warm, Roslags Gin has a heady floral bouquet: ruby red grapefruit flesh saturated in brown sugar before being gently carmelized in the oven; raspberry leaf tea; pina-coladas; mint and eucalyptus; rose water and orange blossom water. The combination of all the ingredients suggests something more tropical than Sweden. It’s naught but a slight herbal and mentholated note that suggests this might be gin. To the palate, Roslags Gin begins with coriander and black pepper. It quickly swerves back towards grapefruit and sweet orange. Rose, fennel stalk, and white grapefruit combine for a moderately long and quite warm finish. Over rocks or in a Gin and Tonic, the grapefruit and powdery rose notes come to the fore. Neat, you’re apt to get a bit more dry spice. In a Martini, the warmth added by Roslags Gin is a comfort for a chilly Swedish evening. Even if you stir it with ice (which I recommend). I think this gin is best complemented by a lemon twist, as opposed to olives in a Dirty Martini or a Gibson for that matter. I do recommend pairing it with fresh herbs to bring forth that mentholic background note. Try Roslags Gin in a Southside for example. Roslags Gin is an intriguing herbal/floral contemporary style gin for those who are looking for something new in that category. The juniper isn’t absent by any means, but it’s going to be those grapefruit and rose notes that primarily star here. Nicely balanced, Roslags Gin does have a bit of warmth to it that is well suited to sipping on a cold evening— although the flavor profile is a bit more suggestive of what comes after the winter.